It seems the hate flows freely in the Borg-like collective known as the modern American left. 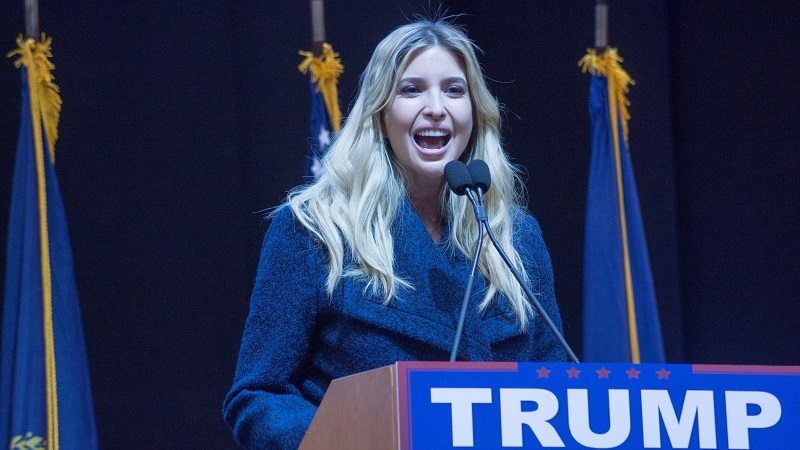 On Thursday, the Washington Examiner reported that Anne Mahlum, owner of the trendy Washington, D.C., Solidcore gym melted down after learning that Ivanka Trump took her exercise class and signed up using an alias. “What you do when you find out Ivanka Trump just took [Solidcore], but used an alias to sign up for class? You reach out and ask for a meeting,” Mahlum wrote. “While I don’t know her and I always seek to understand … I do know her father is threatening the rights of many of my beloved clients and coaches and as a business owner, I take my responsibility to protect and fight for my people very seriously,” she added. She also posted to Facebook, but the post was no longer visible on Friday afternoon, the report said. Mahlum opened her first Solidcore gym in 2013 and has since expanded throughout the D.C., Maryland, Virginia region, and throughout the country. As of late 2016, Solidcore employed 16 full-time employees and more than 100 part-time employees and contractors. Trump has laid low since moving to Washington, D.C., with her husband, Jared Kushner, and three children. However, a statement that White House counsel Kellyanne Conway made on Fox News brought Trump’s name into the news, but not for a good reason. "How to destroy your own business in three easy steps." 1. Be ungrateful. 2. Badmouth your clientele. 3. On Twitter. No, sadly, they do not. Nor do they seem to care. Just think, we have at least four more years of this nonsense to go.